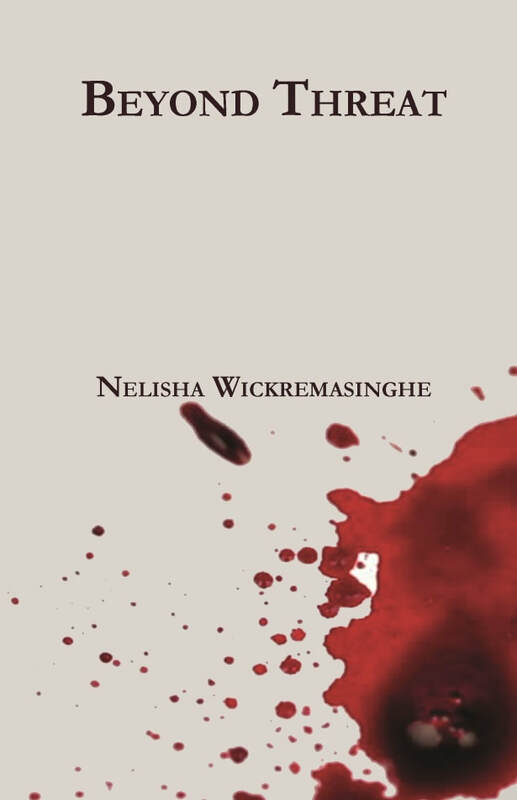 Nelisha Wickremasinghe is a psychologist, entrepreneur, educator and international leadership/organisational change consultant who has worked in the field of human development for 25 years. She has postgraduate degrees in psychology and family therapy, a Master’s in public sector management and a Master’s and Doctorate in organisational change. Her work at the boundary of psychotherapeutic practice and management development has taken her across the globe to support organisations like Fujitsu, Thomas Cook, Amec Foster Wheeler, Nielsen, Lloyds Banking Group, Aviva and BT to develop their leaders and implement complex change. She also developed and ran a successful organic food business and restaurant and, for ten years, was clinical and management lead in mental health and social care services. Dr Wickremasinghe works internationally with large corporates teaching and consulting on healthy growth. She is a senior client director at Saïd Business School, University of Oxford; an adjunct at Ashridge Hult International business school; and Founding Director of The Dialogue Space, which provides unconventional, whole-person facilitation and coaching for individuals, groups and organisations. Her professional practice combines brain science and developmental psychology to develop individual, team and system resilience. The concepts and applications in this book have grown out of her personal experience, professional practice and doctoral research and draw on many conversations with groups and individuals working in diverse organisational contexts.